Bitcoin Press Release: Kasko2go is launching the markets first blockchain-based auto insurance application. The swiss-based company use military grade AI tech and telematics to provide safe drivers with a decentralized app that accepts cryptocurrency payments for their car insurance. 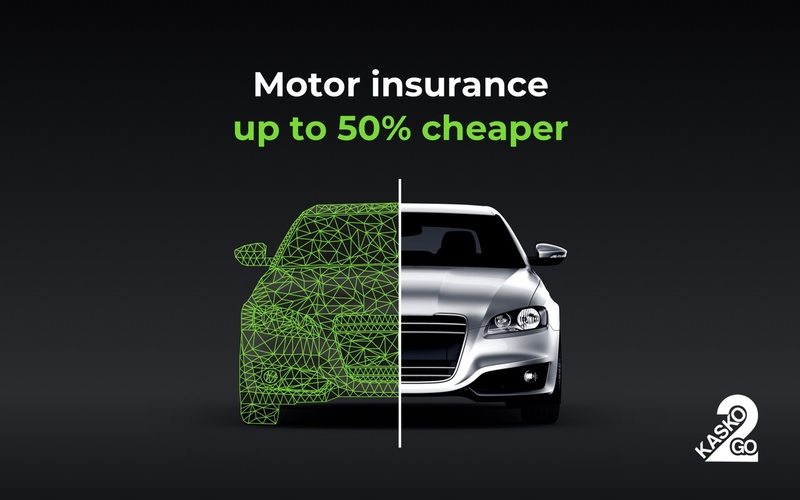 April 4th, 2018, Zug, Switzerland – Swiss-based blockchain startup kasko2go uses military grade AI technologies, advanced telematics and a experienced team of professionals to offer new low-cost driving insurance. The company have perfectly tailored their blockchain technology to develop an application that offers driver a simple, safe and affordable insurance solution with unprecedented transparency. The post Swiss Startup Kasko2go Launches World’s First Blockchain-Based Auto Insurance App, Where Safe Drivers Receive Low-Cost Insurance appeared first on Bitcoin PR Buzz.